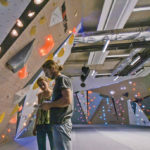 The Mine Bouldering Gym in Park City, UT is planning to expand out of its location to a full-service climbing gym, according to ParkRecord. 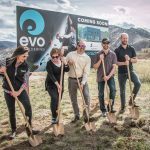 The gym is planning on moving into a purpose built 15,000 to 20,000 square foot building. The Mine will close its current location on May 20. 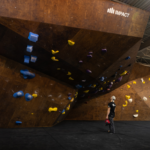 “While we are sad to say goodbye to our current facility, we are extremely excited about opening our ‘dream’ facility and continuing to be a hub for the PC climbing community in the future,” The Mine told its members in an email announcement on Wednesday. The Mine is still seeking permits from the county to build what Jacobsen described as a multimillion dollar project that will be ready to go regardless of the current location’s shuttering. 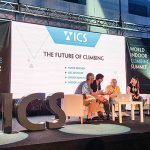 Once it is up and running, the new location, which could possibly rebrand in the process, would offer as many as 10 auto belay stations, triple the climbing area and an estimated seven times the number of holds as the current location. 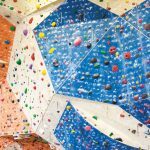 Total climbing surface area at the new location is estimated around 14,000 square feet. 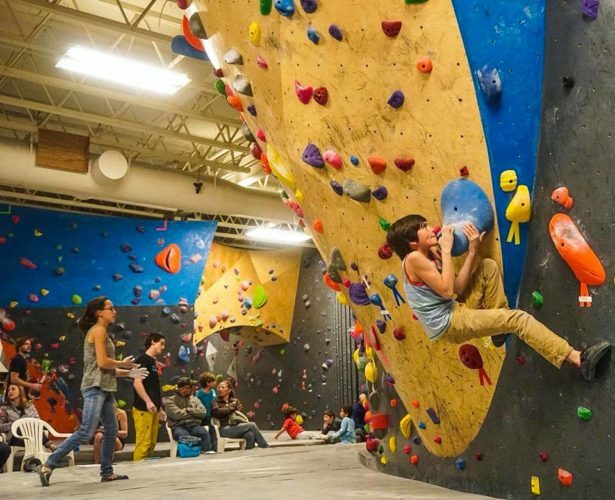 The downtime between climbing gyms will likely divert clientele down to gyms in the Salt Lake Valley like Momentum and The Front. But Jacobsen is confident he will recognize some faces when the new location opens its doors.